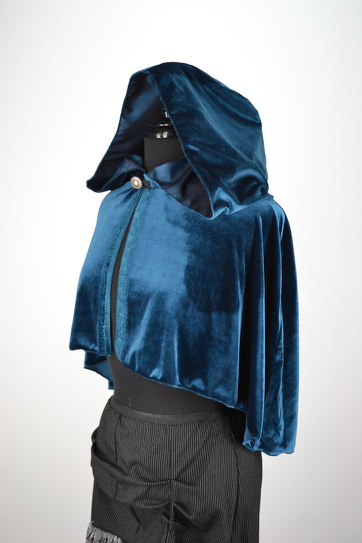 Kitty has been doing a lot of designing through the winter, and it’s finally time to post a few snaps of four new products that we’ll be previewing at Calgary Comic (April 26-29, 2018). 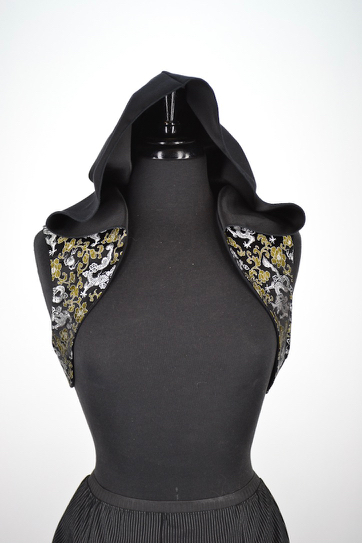 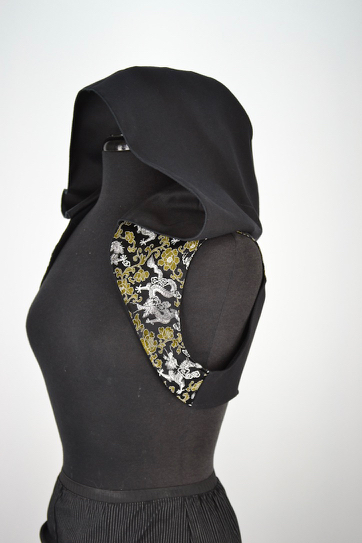 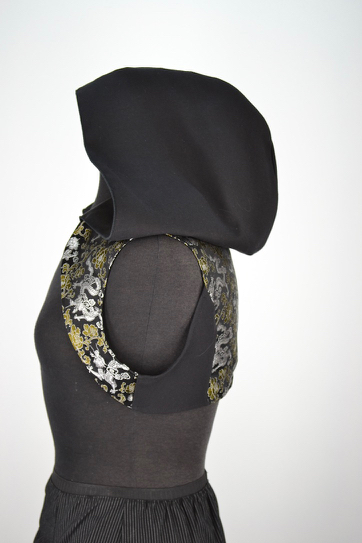 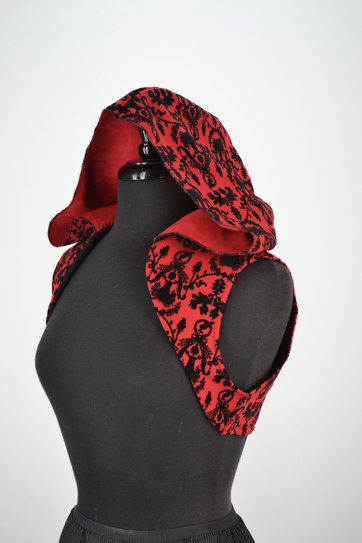 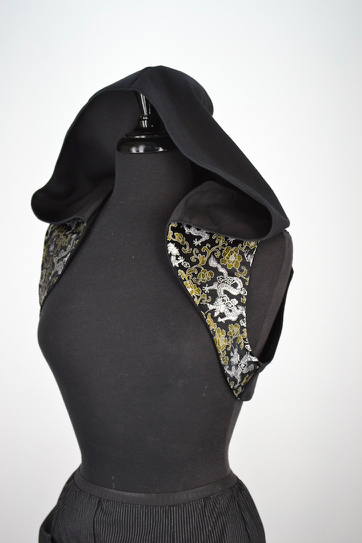 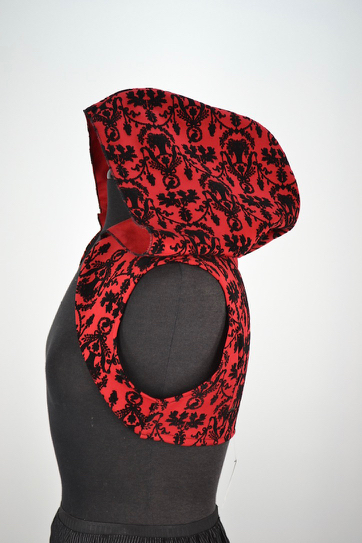 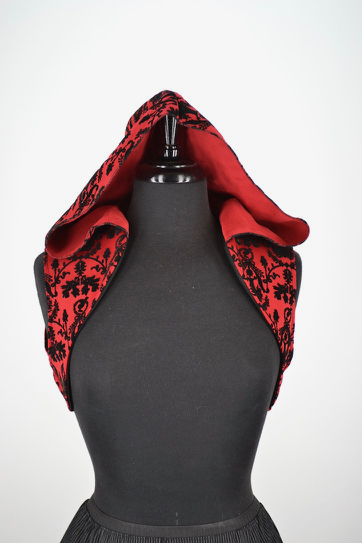 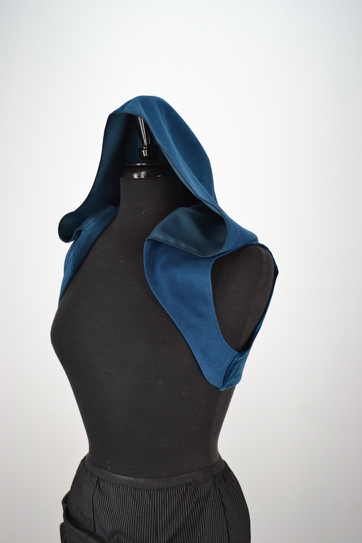 A new shrug with a hood. 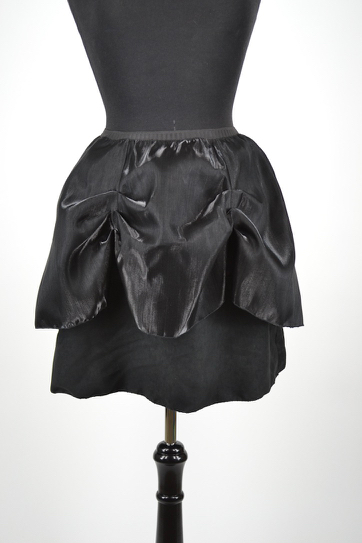 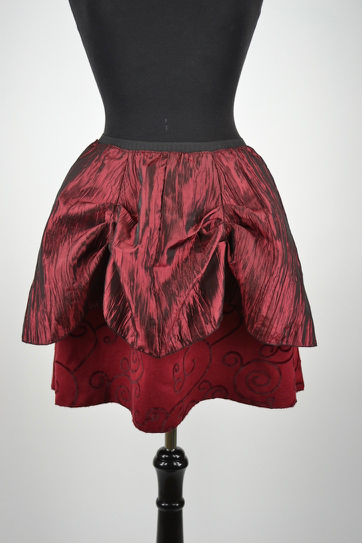 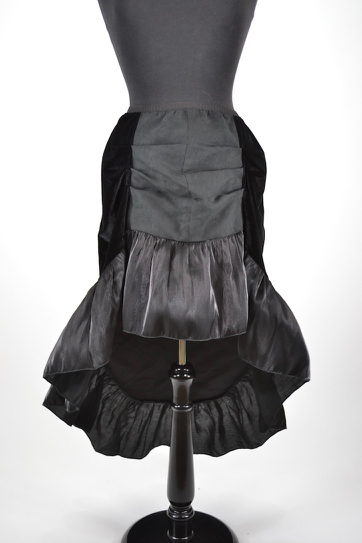 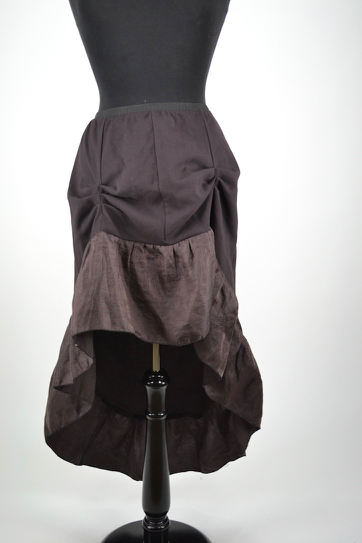 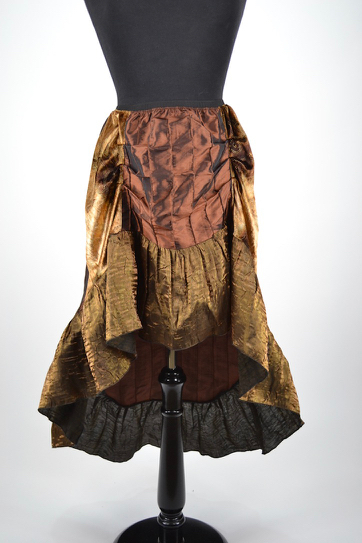 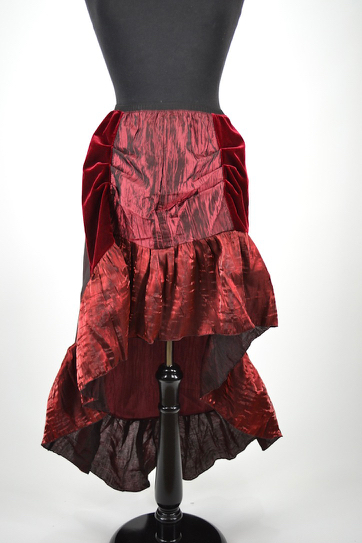 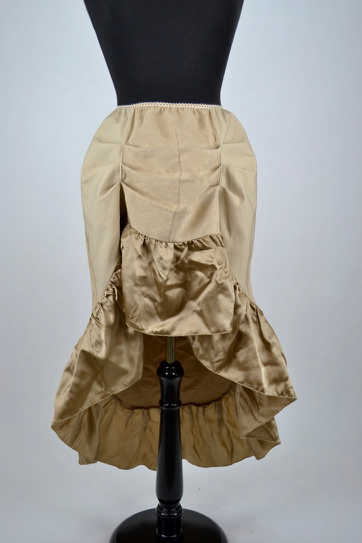 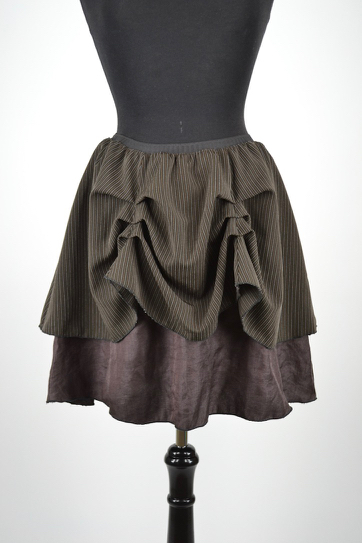 The hemline cascades from front to back. 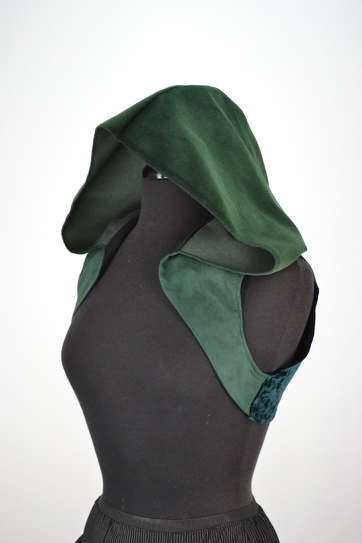 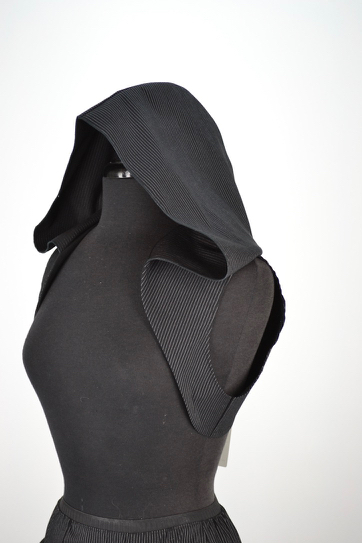 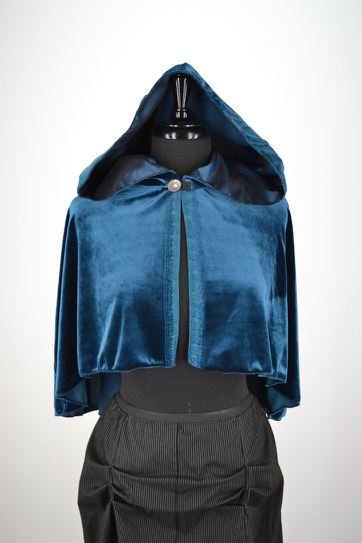 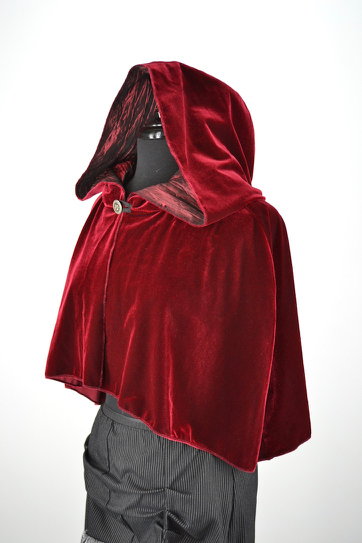 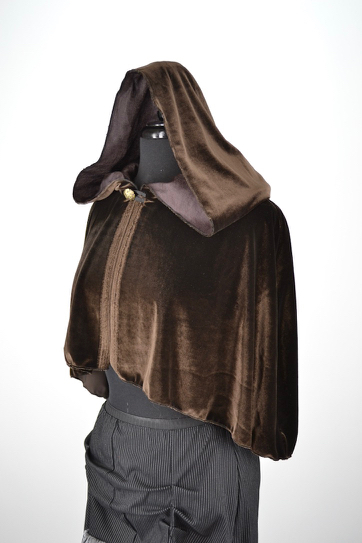 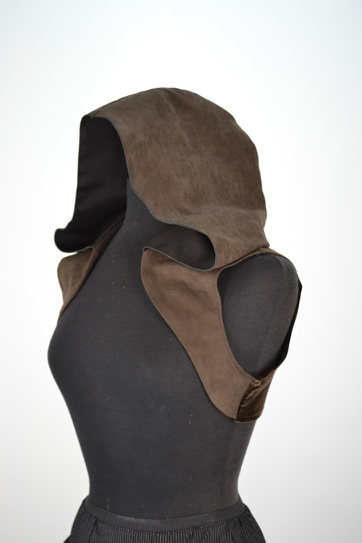 The hood and shoulders of a full cloak without the bulk. 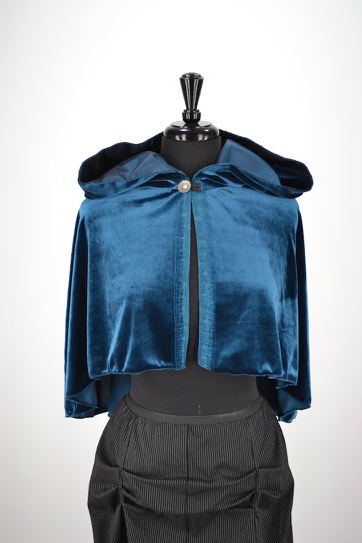 Also lets you show off the rest of your outfit.